With the facilities of our company, fun filled moments can be captured and you can have fun and recall them afterwards, without having concerns about the shy personalities. By hiring our company, your guests will have the opportunity to dance to music, sample to food, and get into the booth to capture a quick photo with a new pose. There are several reasons why you should go for our company. You will not regret in working with us. We have set up boring events into the most memorable occasions. 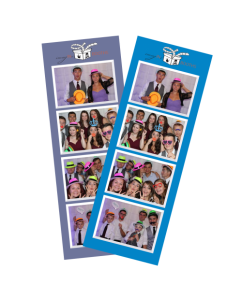 We are committed to provide our customers the best service and fun in their events and will always serve people searching for photobooth tampa in the coming years. ImagineBooths photo booth is setup with unique and a specialized photo booth to help set themselves differentiate from others. 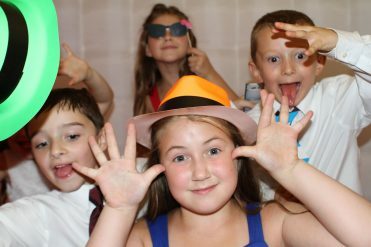 Our company is becoming more popular and always undertakes its work differently and efficiently You’ll say its “the most reasonable price in a photo booth rental near me”. There is no limitation in providing prints to your guests. Even if 10 peoples get in our booth, all 10 are welcome to have a print. We respect your guests and treat them as they are our guests. 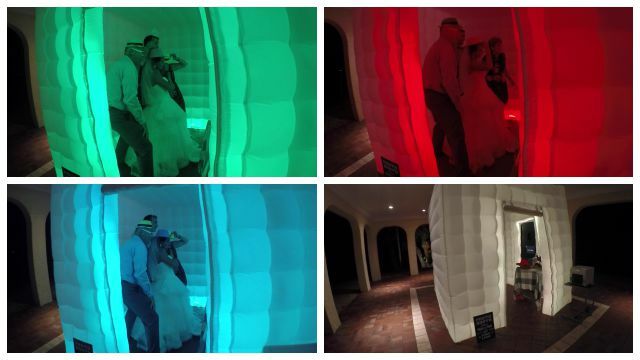 At your events our photo booths will capture 2×6 or 4×6 photo strips each session. Highest quality photobooth sarasota has never seen one like it. We will give you scrapbook in a good manner, and will provide you with all necessities like backup of your photos in a USB flash drive. Our professional cameras capture photos of HD quality. Also professional printers have a role in printing good quality photos. We’re up to date with advanced photography applications. Check out our gallery to see efficiency of our work. Special applications are used. We offer ultimate apps that are companion for life event Photo booths and photographs. You can use these apps as social sharing booth or to start a real-time slideshow using your photos. We have apps for every event, starting at the cost of free. Some things utilized in our service include. Scrapbook: Your guest can have a picture and leave a fun comment on it for you. A copy of this can also be provided to you guest. Afterward the scrapbook will be yours at the end of event. Website: We post Your events photos so that your guests can view them. They can either be public or set to password for you to share your event. We don’t let your event be forgotten. Guests will have a blast uploading their photos at social media. We are committed to make your event a memorable one! ImagineBooths offer freedom marketing and social media integration for your occasion with efficient social media photo booth solutions. We’ll have you saying, ” that’s the best photobooth near me”. A good way to market your brand, social media integration allows guests to text, tweet, email, pin and Facebook their photos live from the parties.Our company ImagineBooths does more than just take pictures for you. It is an effective way to keep going the fun of a photo booth while continuously increasing brand awareness. Hashtags: Capture a photo with your own cell phone, upload it on Instagram or any social site with your customized hashtags as many of our guests do. Anna Maria Island, Bradenton Beach, Bradenton, Cortez, El Jobean, Ellenton, Englewood, Grove City, Laurel, Longboat Key, Manasota, Murdock, Myakka City, Nokomis, North Port, Oneco, Osprey, Palmetto, Parrish, Pinecraft, Ruskin, Sarasota, Siesta Key, Sun City Center, Tallevast, Tampa, Terra Ceia Island, University Park, Venice, Wimauma.